The White Ring is a ski route that takes you around the slopes of Lech and Zürs in the Arlberg region. Celebrating 50 years in existence this winter, the annual race around the circuit (which is more recent, the first run taking place in 2006) takes racers around 22km of piste and 5,500m of altitude. The clue is in the name of this walking or jogging obstacle course in the snow that’s back for its third staging this winter. 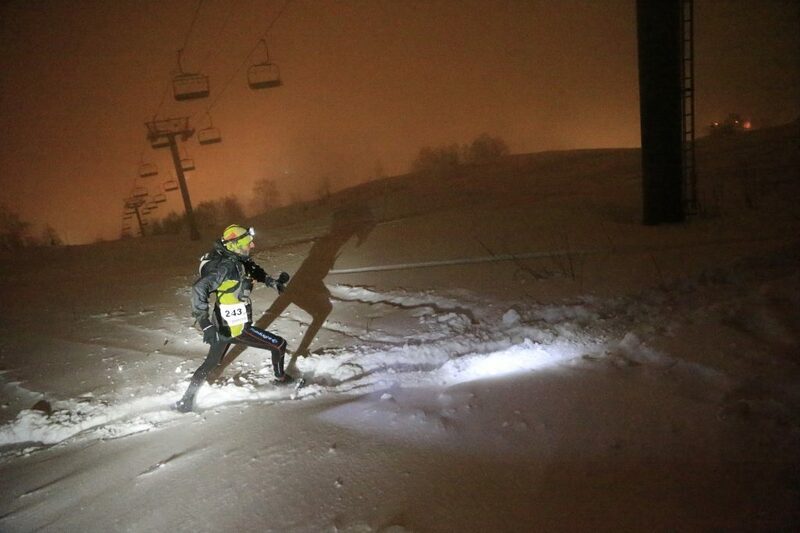 The 5km “fun challenge” comprises a “mad” obstacle course with moguls, climbs, descents and sliding zones. Open to members of the general public in teams of two. 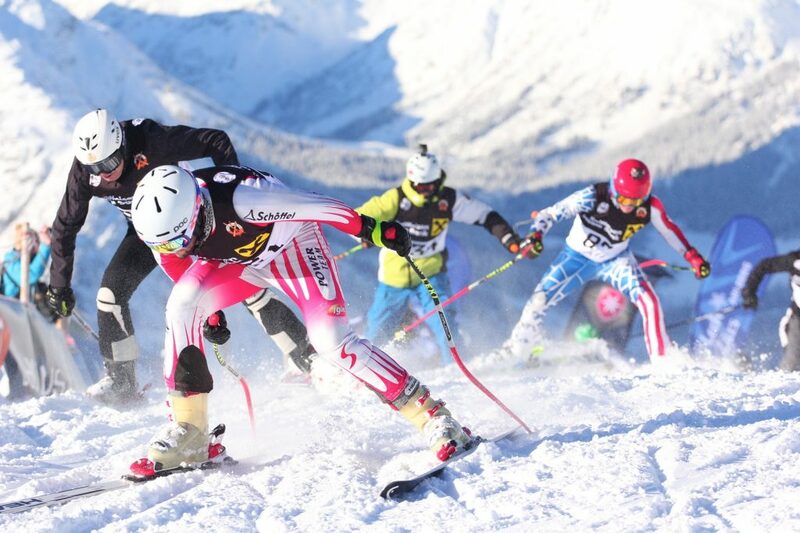 To be honest, you most likely need to apply for the 2020 race as 2019 will already be over-subscribed, but the world’s longest downhill alpine ski race open to amateurs is worth attending anyway for the surrounding festivities alone. It’s also one of the world’s oldest, this run being its 76th. 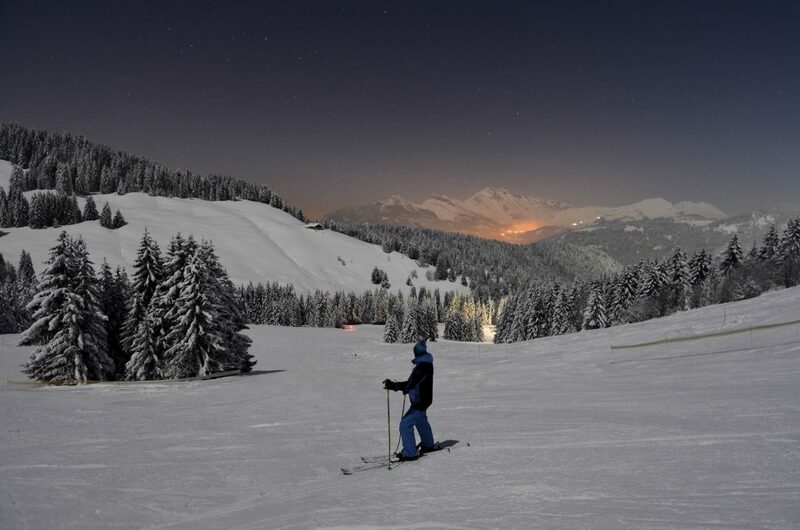 There’s full-moon skiing a few times each season at several resorts, but none quite match the Full Moon Party that’s been running at La Clusaz since 2003. Party on skis, on the slopes opened especially for the night and lit only by the light of the moon right through to 1am for an evening of fun. 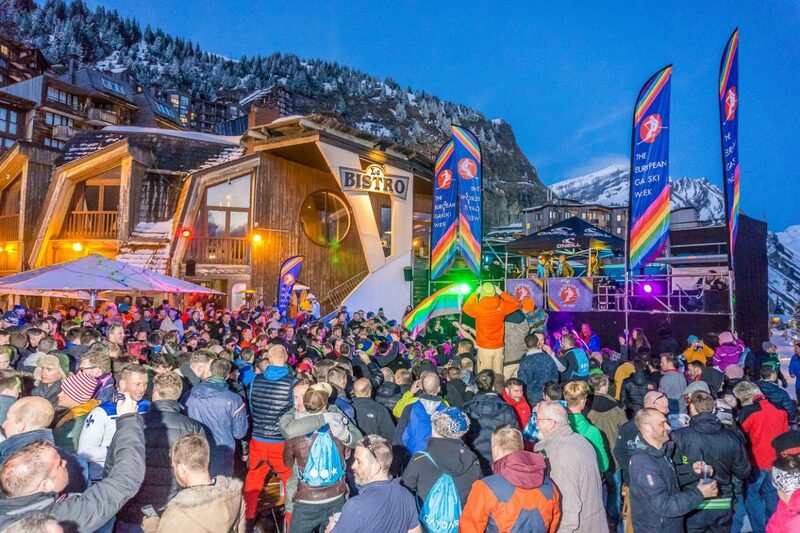 European Gay Ski Week is truly international and attended by upwards of 800 people from all over the world each year. This year’s addition promises to be one of the biggest yet, with parties, DJs and a week of festivities. 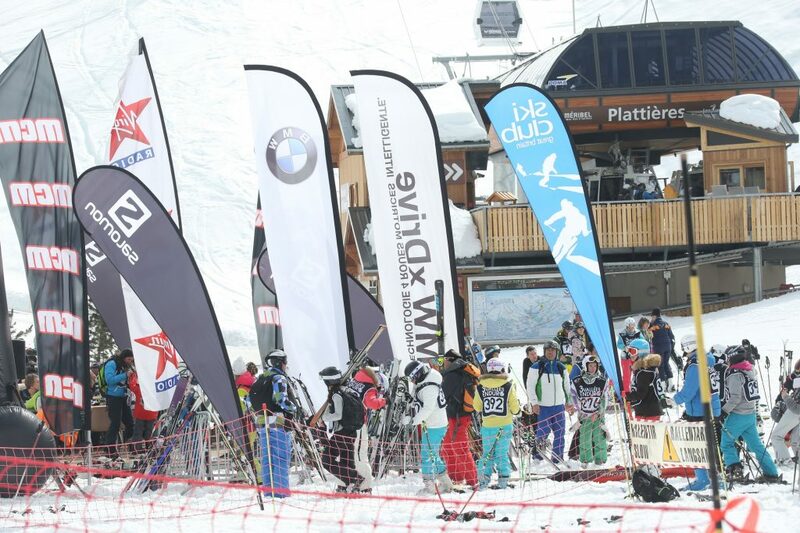 The largest gathering of amateur skiers in the world is open to everyone from families to expert skiers with around 10 events, accessible to all, dotted across the entire ski area. 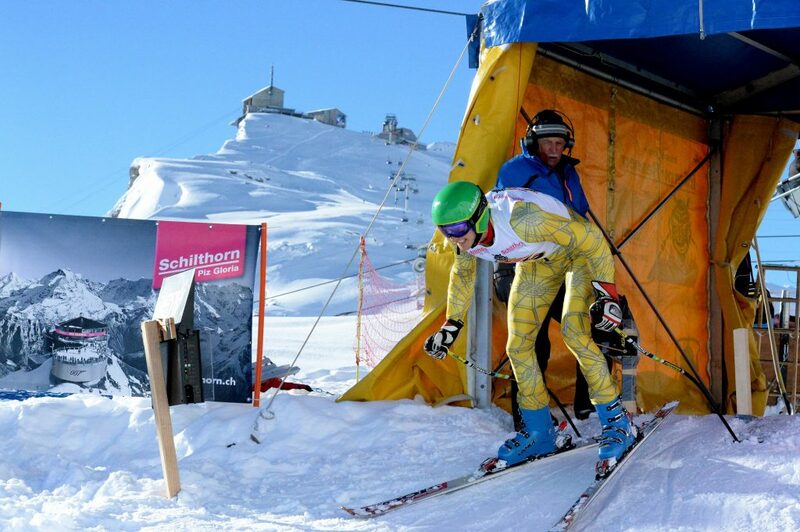 Lots of fun events, pros taking part and prizes to be won (even ski holidays in Canada, the USA and Japan). In celebration of closing day at Aspen’s Buttermilk ski area, this annual event celebrates all things bacon including bacon waffles, bacon doughnuts and even a bacon and beer happy hour from 2 to 4pm with all bacon items free while supplies last. Yet to be confirmed for 2019, but we hope a sure thing, the 7th annual staging of Sierra Nevada’s mass “ski in your swimwear” day usually takes places on the last Saturday of April, before the resort, close to the Med and Europe’s most southerly, ends its season. Free lift pass for participants. 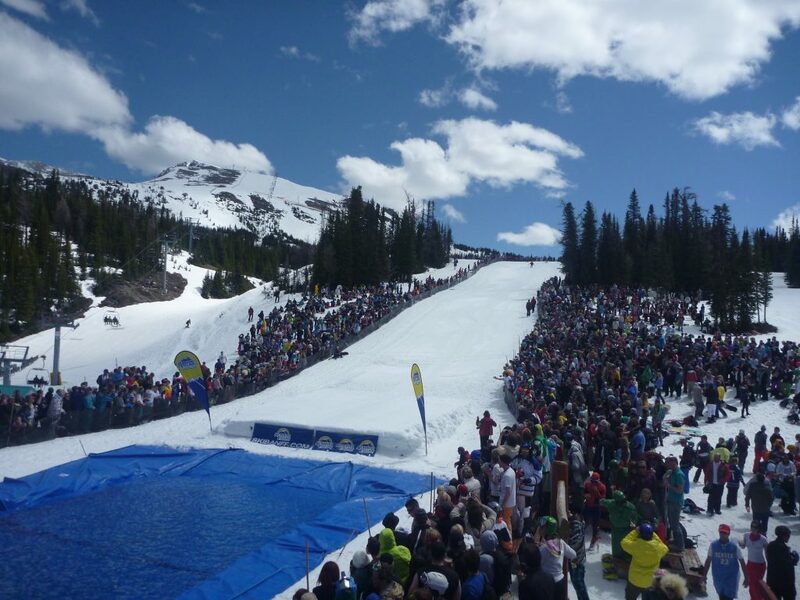 A pond-skimming event (where you ski over snow then across a meltwater pool) is a common end-of-season event for ski resorts worldwide, but none is bigger than Sunshine’s. 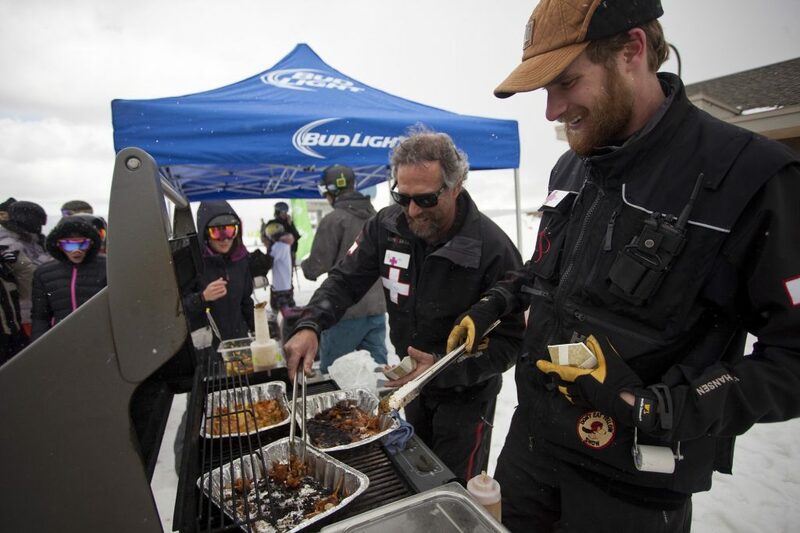 One of the last resorts open each season, the Slush Cup has been running for more than 90 years!